The premium pump for multi storey homes and long runs of pipework. 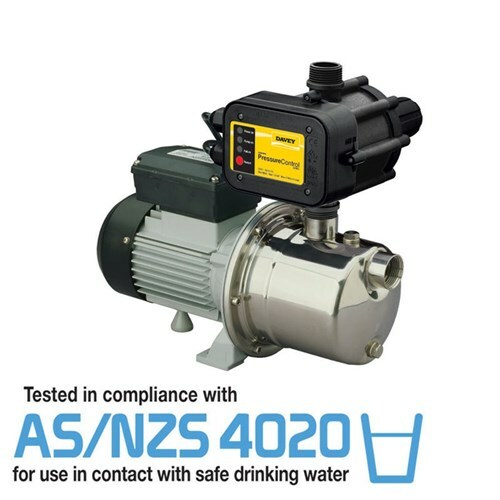 Combined with the Davey Torrium pressure controller to automatically give you constant pressure. 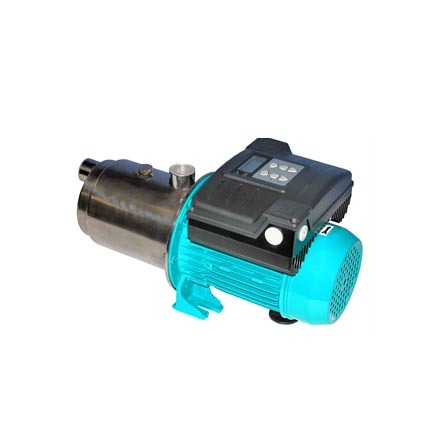 Compact, all stainless steel horizontal multistage centrifugal pump & motor unit. SKU: Davey HM60-06T. 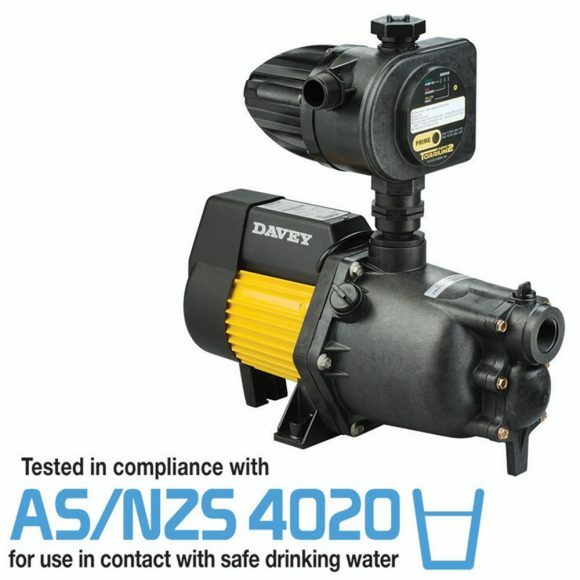 Categories: Davey, Household and Rural Pumps, Pressure Pumps, Rainwater Pumps. 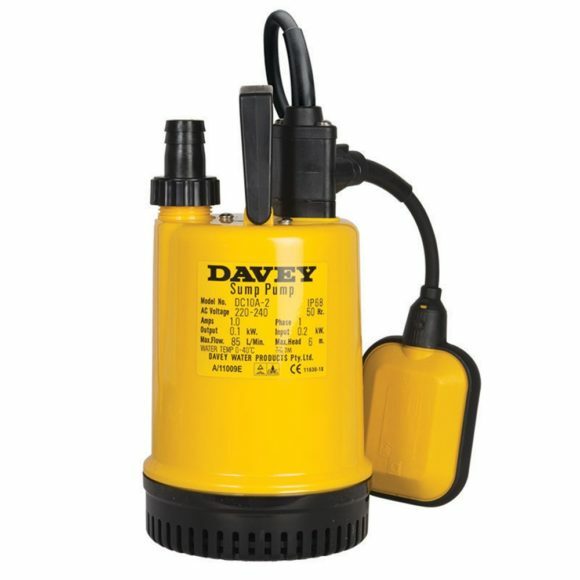 Davey HM60-06T is ideal for large size, single and double storey homes. 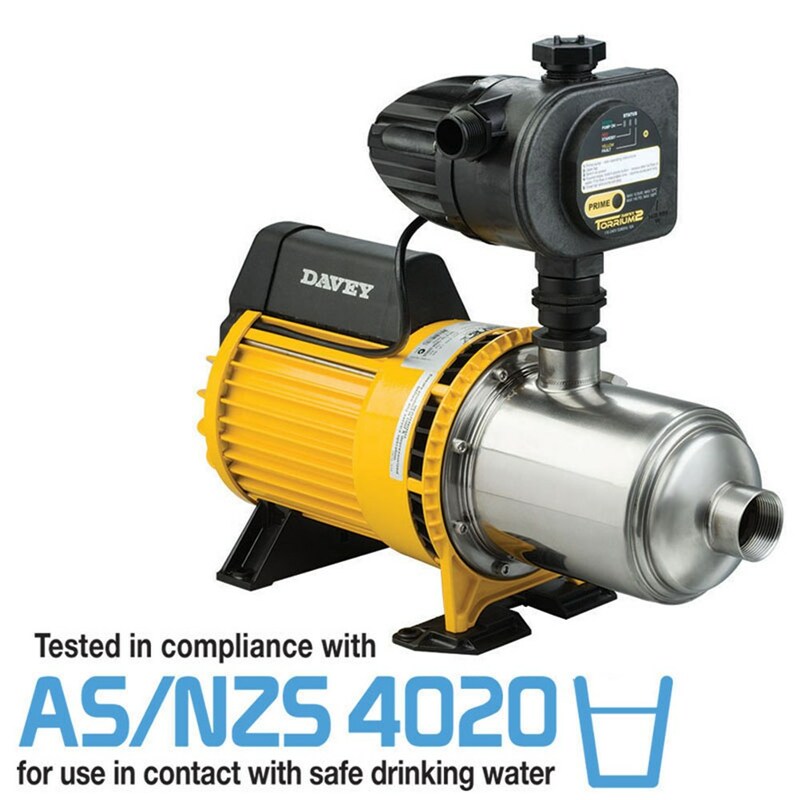 All stainless steel pump with Davey’s own Torrium constant flow controller.